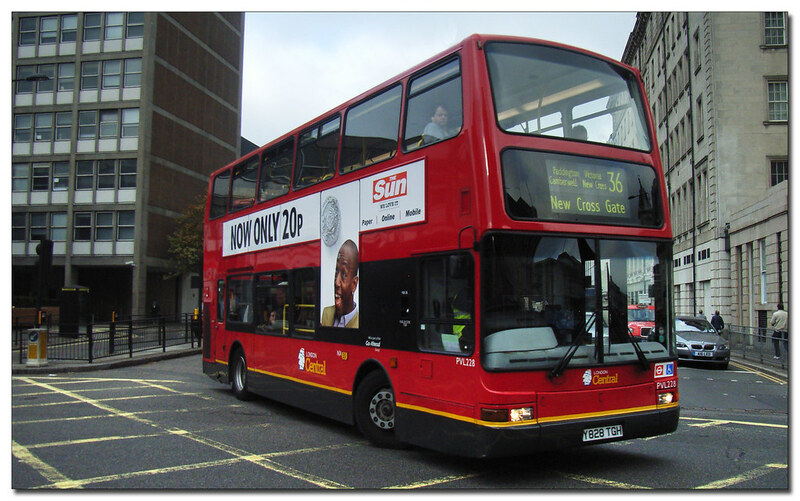 When Go-Ahead took control at Citybus many people wondered what would happen with the Citycoach side of the business. It had been under threat way before Go Ahead times but had been slimmed down and seemed to be doing ok. At the time of the takeover GAH said they were undecided about Citycoach but if the business was viable then it should be ok. Of all the big groups that could have bought Citybus GAH were always the most likely to keep the Citycoach side on. They operate quite a substantial coach operation within the South Coast Group and continue to invest in coaches across the group. We will have to wait and see what gets purchased for the fleet, and what livery they carry. The Stenning designed coach livery for the South Coast fleets is stunning so I am sure he can produce something equally eye catching for Plymouth. Looking forward to seeing these in the new livery. Citaros out, knackered (they really are) PVLs in. Not good is it? I have certainly not heard anything about Citaros going. There have been rumours of this before when GAH first took over - they were strongly denied at the time - and they are still here. 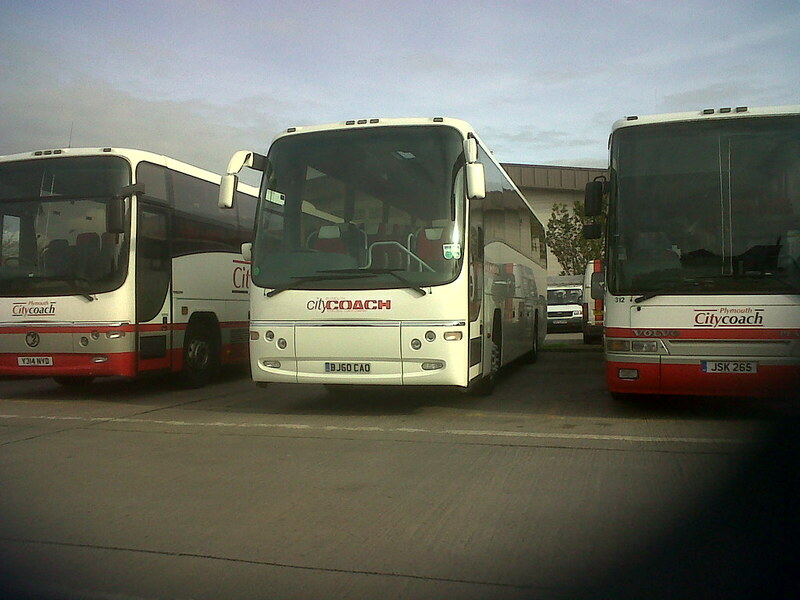 The current batch of PVLs are to replace step entrance Darts and probably Volvo Citybus DDs.